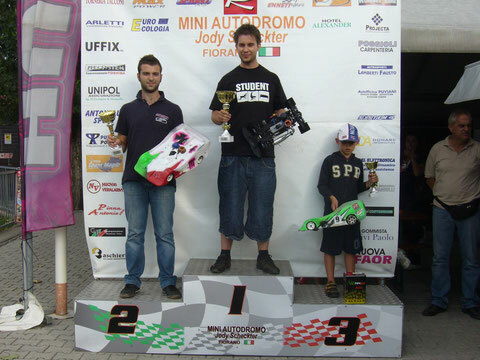 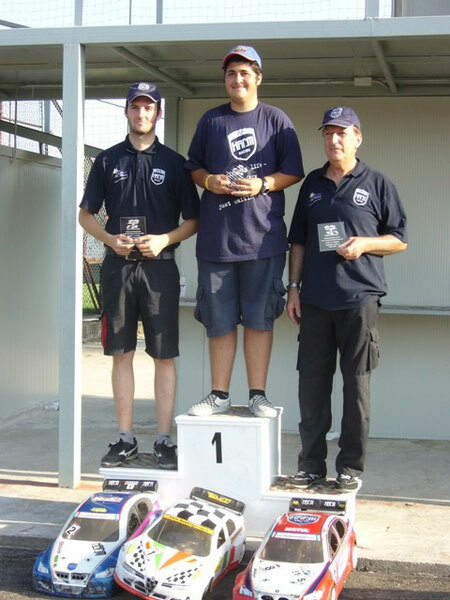 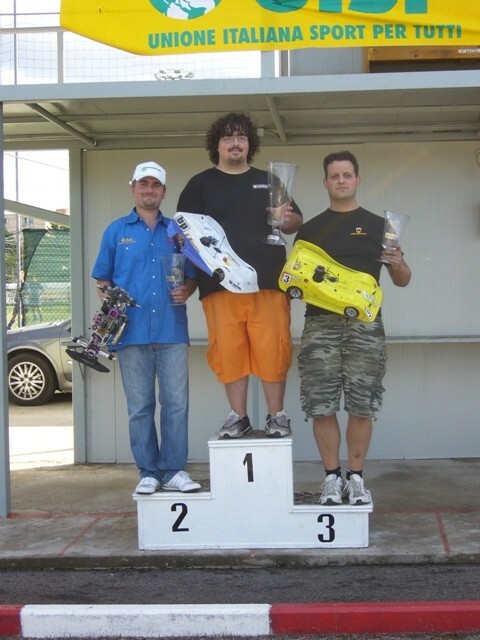 SABATO 18 SETTEMBRE 2010 NICOLA OMETTO A STABILITO IL NUOVO RECORD DELLA PISTA LE CASELLE PER LA CATEGORIA CLASSIC CON IL TEMPO DI 15:441 COMPLIMENTI !!! 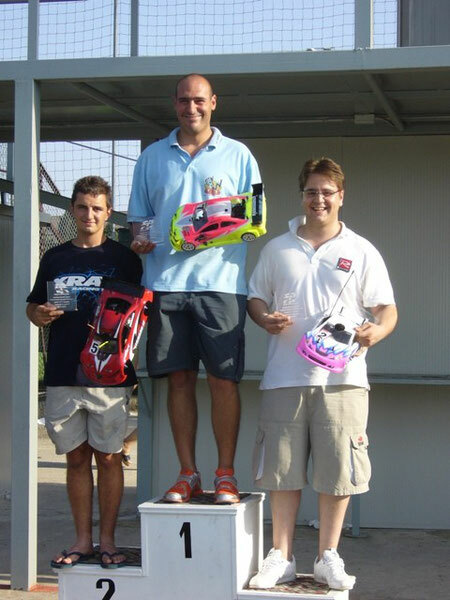 DOMENICA 11 LUGLIO 2010 ZANOBINI YARI HA STABILITO IL NUOVO RECORD DELLA PISTA DELLE CASELLE PER LA CATEGORIA 1/10 TOURING ....CON IL TEMPO DI 16:267 ...COMPLIMENTI!!! 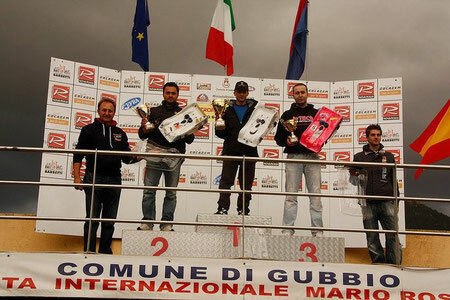 1 D'AMICO 2 CAMPANI F. 3 CAMPANI P.
1/5 TOURING...CON IL TEMPO DI 17:924 ....COMPLIMENTI !!! 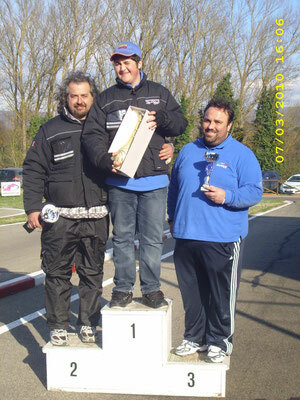 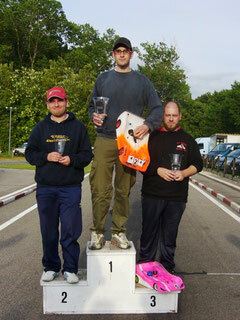 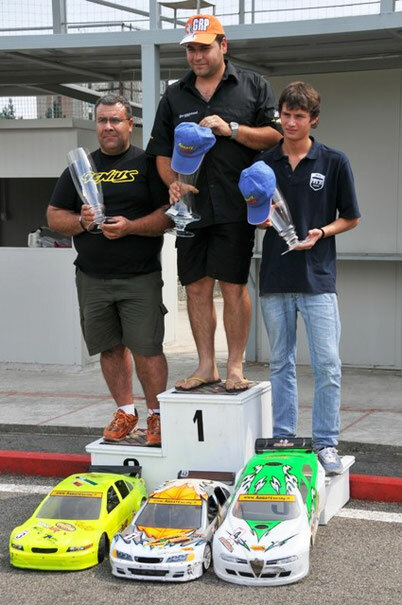 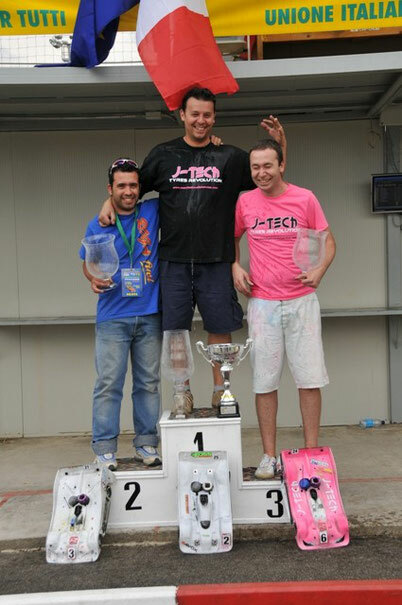 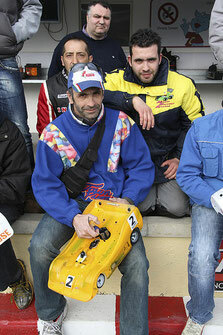 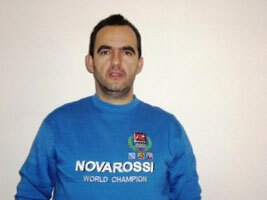 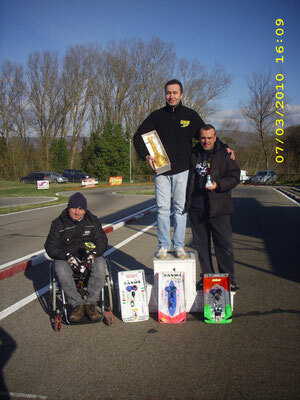 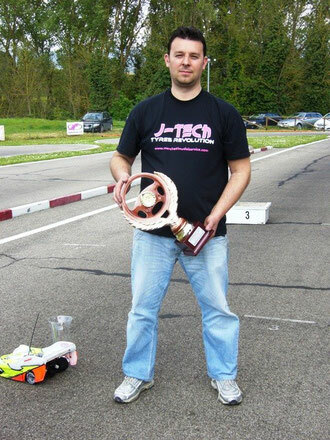 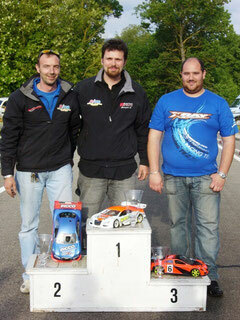 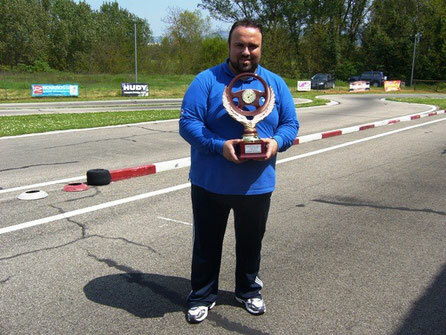 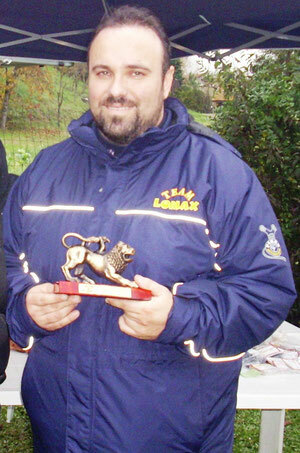 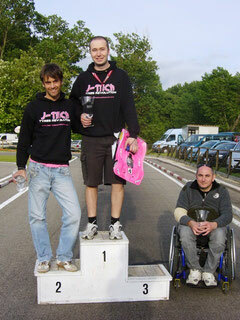 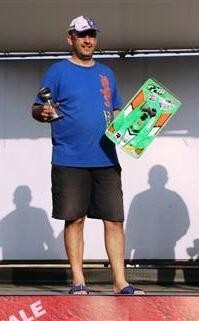 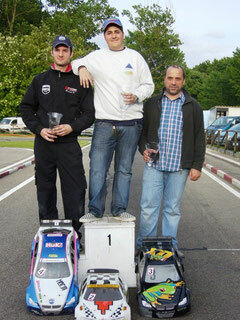 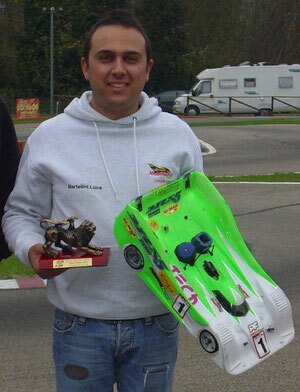 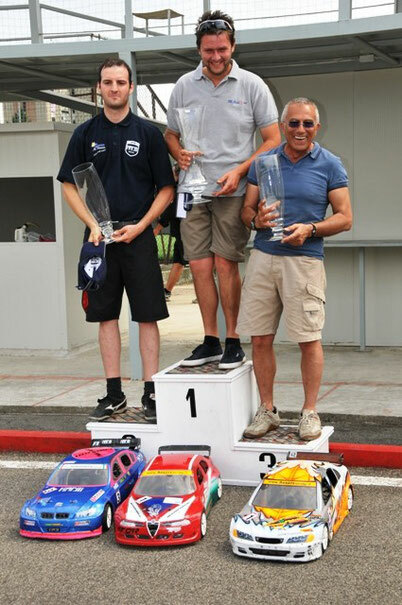 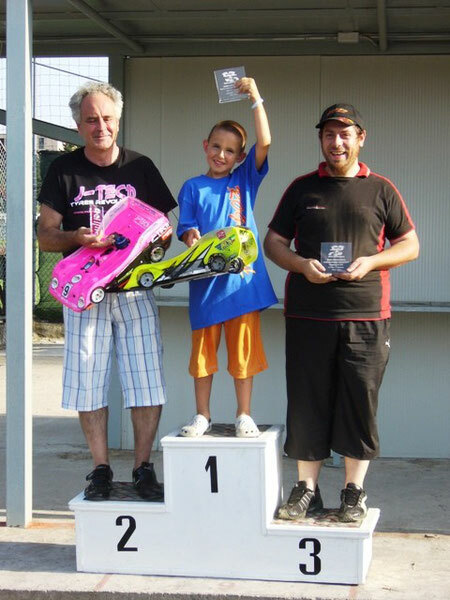 DOMENICA 9 MAGGIO 2010 EMANUELE CARBONI A STABILITO IL NUOVO RECORD DELLA PISTA LE CASELLE PER LA CATEGORIA CLASSIC CON IL TEMPO DI 16:068 COMPLIMENTI !!! 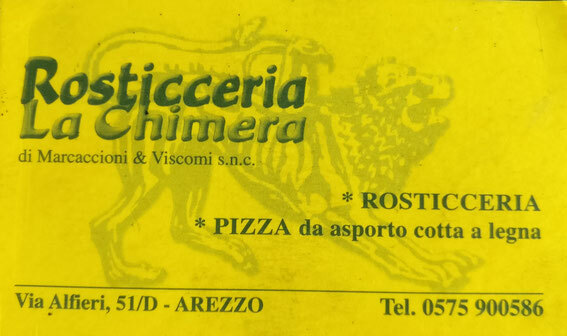 3/4/10 NEW ENTRI !!! 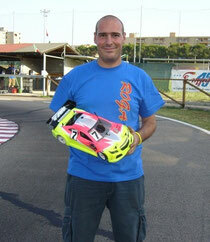 FILIPPO FARALLI (ANNI 6) AL DEBUTTO CON L 1/8 PISTA.....BENVENUTO PIPPO!! 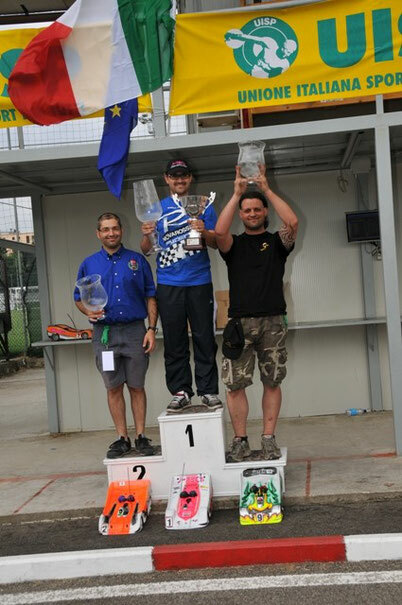 VINCONO D'AMICO PER L'1/5 E OCINO PER L'1/8..
1/8 PISTA...CON IL TEMPO DI 13:943 ....COMPLIMENTI !!! 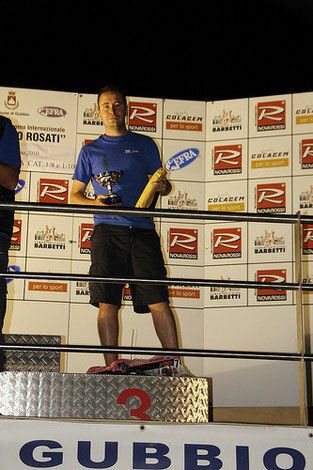 1/5 TOURING...CON IL TEMPO DI 18:295 ....COMPLIMENTI !!! 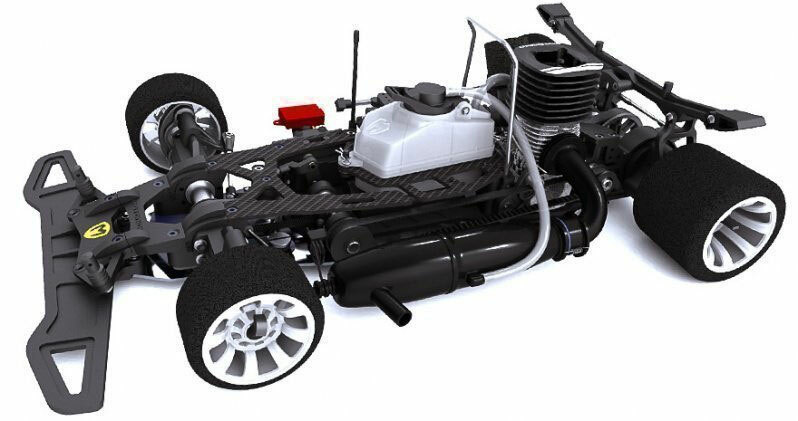 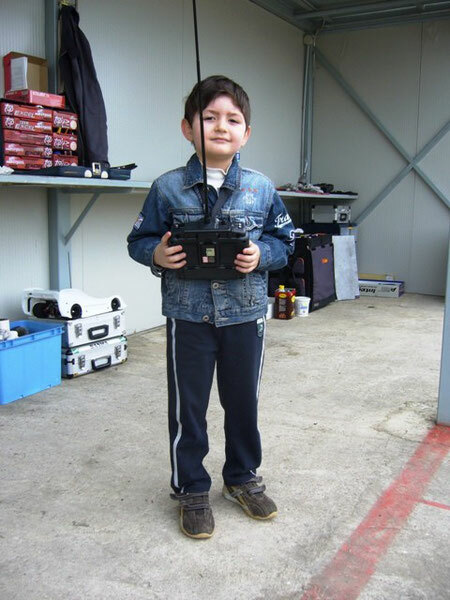 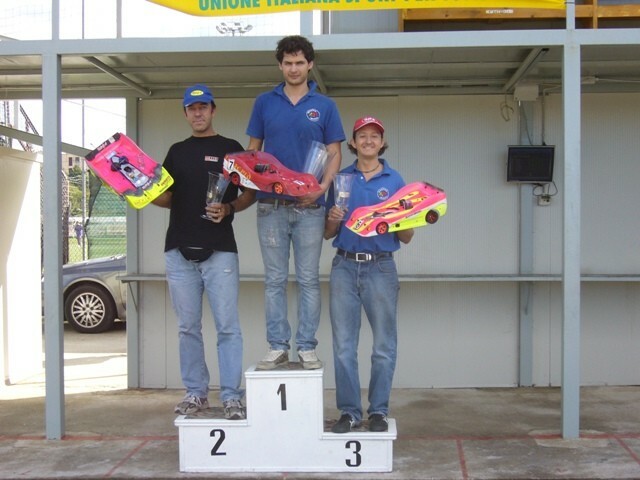 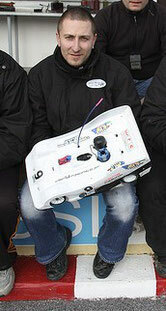 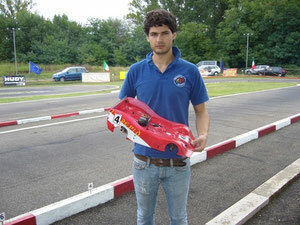 COMUNICAZIONE DEL AMSCI EFRA IFMAR...A PARTIRE DALL'ANNO 2011 SARA' OBBLIGATORIO IL TRANSPONDER PERSONALE PER TUTTE LE GARE LIBERE, REGIONALI, NAZIONALI, EUROPEE,MONDIALI.ANCHE IL MODEL DRIVERS AREZZO COME ALTRE PISTE ADOTTERA' QUESTO SISTEMA GIA' DALL'2010....PERTANTO INVITO GIA' DA ORA TUTTI I SOCI E NON ...AD AQUISTARE IL PROPRIO TRANSPONDER PERSONALE...INQUANTO NON SARA' GARANTITO L'UTILIZZO DEI VECCHI TRANSPONDER PER TUTTE LE GARE CHE SI SVOLGERANNO NEL NOSTRO IMPIANTO.